star suvarna hd channel can be expect this year, 2017. at present only 1 hd channel for kannada, it’s colors kannada. hd television sets are very common now, people interested to enjoy high definition content through the same. star is one of the leading indian television network. they have hd version for all regions, hope hd channel for kannada will be launch very soon. suvarna tv recently re-branded as star suvarna. 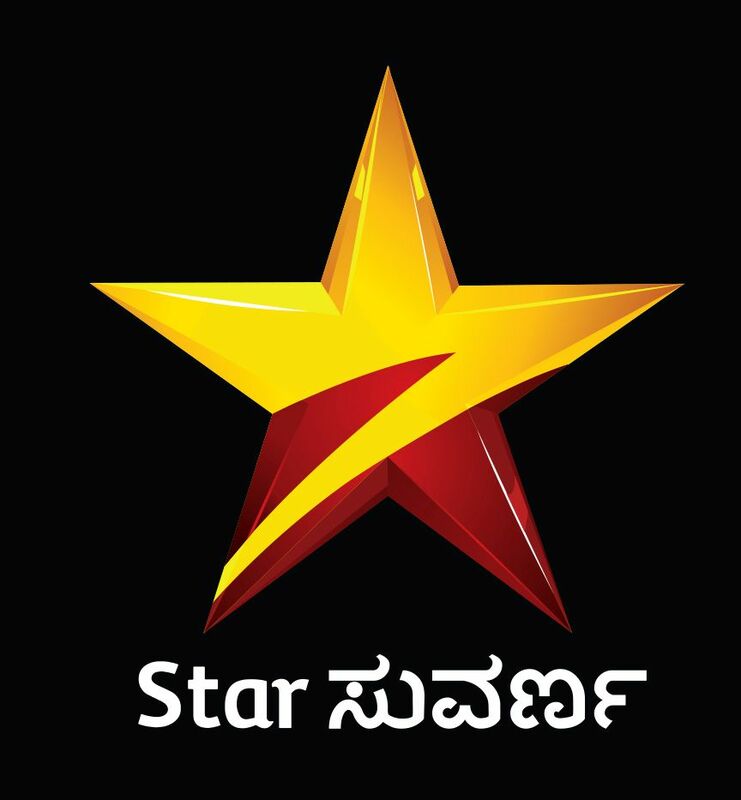 suvarna plus also renamed into star suvarna plus. we can expect the hd versions of both star suvarna and star suvarna plus this year. star suvarna is one of the lading kannada gec as per latest kannada television ratings. they have placed at 2nd or 3rd positions every week. colors kannada is the most popular kannada television channel. suvarna is airing large number of quality shows and serials. they have recently started some serials like neeli, niharika etc. once they started star suvarna hd, viewers can enjoy all these shows in high clarity. star network started asianet hd last year, they are preparing for the launch for suvarna tv hd. once suvarna hd channel launched available through all leading indian cable networks and dth services. launch date and availability of suvarna hd channel is expecting very soon. we will update all the details of the same here. next attraction is super jodi season 2, this show is expecting very soon. akul balaji is hosting super jodi 2 on suvarna tv, contestants details of super jodi will be update here soon. Amma, Durga, Hara Hara Mahadev, Neeli, Avanu Matte Shravani, Amrutavarshini, Geethanjali, Hara Hara Mahadev, Niharika etc are some of the popular shows on suvarna tv. we have published about list of kannada hd channels here. stay tuned here for all latest news about kannada tv channels.